Father’s Day is around the corner, and it’s time to make dad feel special! If you’re running a business, you should start your marketing campaign for Father’s Day now. When it’s time for your audience to finally make a purchase, they know exactly who to go to. To get started, pick a template from our Father’s Day category, and start customizing it. 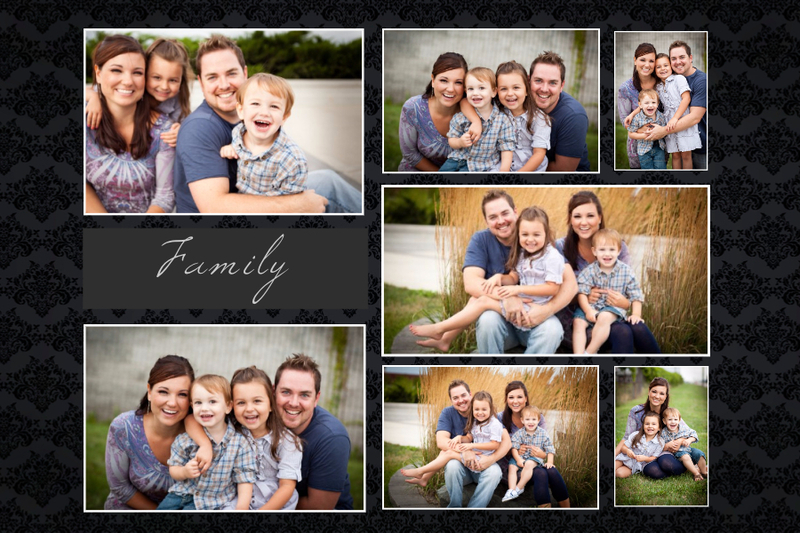 Below are some of our favorite templates from the gallery for you to start customizing. Click on any of them to get started in the editor right away! What’s a good way to celebrate Father’s Day? A nice family brunch! 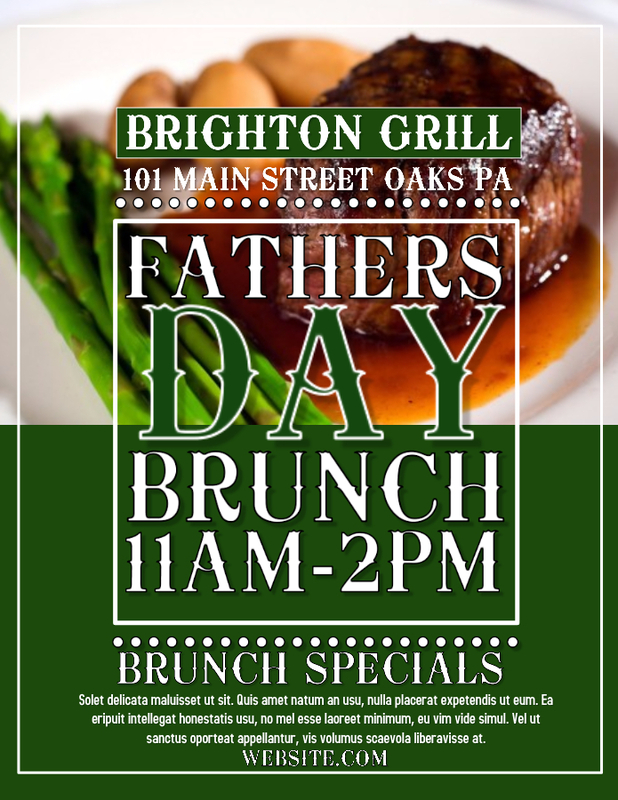 If you’re hosting Father’s Day specials at your restaurant, check out the templates below. But there are other ways to celebrate the dad figure in your life. You can create a personalized gift too. Once you’re done customizing your design, you can save your work, and download it. We also offer prints*, delivered at your doorstep. You can also create multiple versions of the same design for free, by simply clicking File > Duplicate Design in the editor. Did you know you can also resize your designs free of cost? We provide poster, flyer, book cover and all kinds of social media and ad sizes. There’s no limit to how many times you can resize or create duplicates of your designs. Make the most of it by using PosterMyWall for regular social media posting. It costs nothing! Check out our Facebook, Twitter, Instagram and Pinterest pages for the latest features, promotions and tips. Jan 25 Customize President's Day Posters for Free!